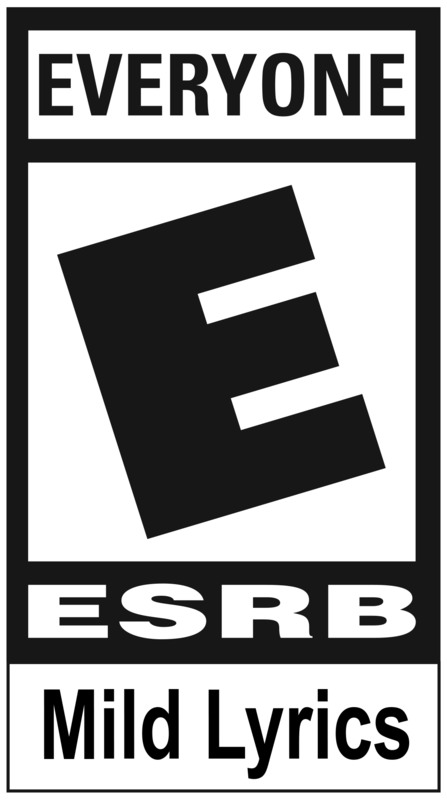 Alongside new features like Transparent Goalposts and the new Standard versions of Starbase ARC and Wasteland, our Autumn Update will also include the start of Rocket League’s SIXTH Competitive Season! To kick off the new season, we are running a soft reset on all accounts that have previously placed in any Competitive Playlist. This means every player will need to complete a set of ten placement matches per Playlist, similar to when you play in a Competitive Playlist for the first time. This soft reset will help calibrate the entire player population for the new season, which will end in early 2018. For those who placed in Competitive Playlists this season, we’re excited to announce that the Season 5 Rewards are a new player customization item we’re rolling out in the Autumn Update. 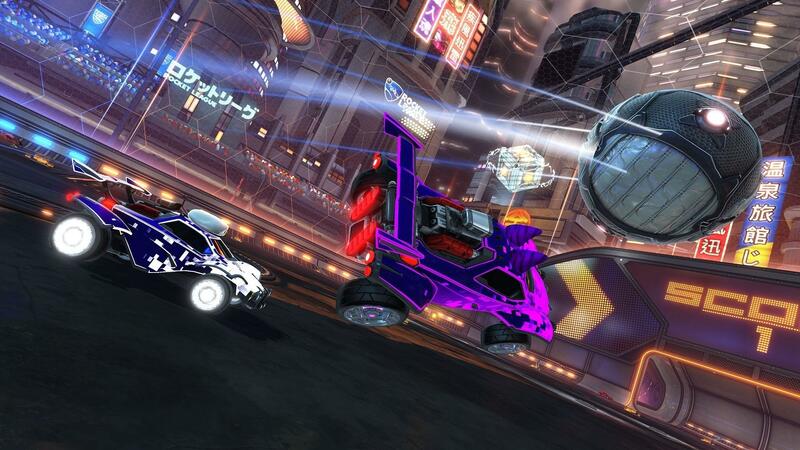 Player Banners will be seen throughout Rocket League, including the main menu screen and during goal replays, and the Season 5 Rewards are unique Player Banners tied to each Competitive Tier. Remember, in order to qualify for these Banners, you must earn the 12 wins for each Season Reward Level. 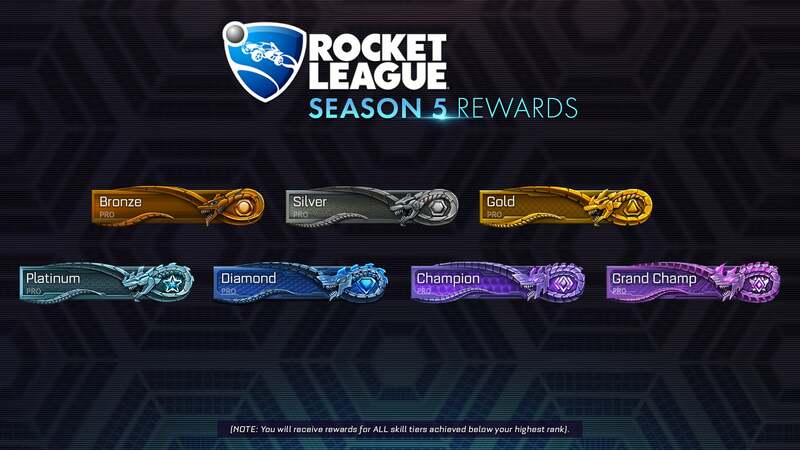 Players who are in the Platinum Tier, for example, must earn Season Reward Level wins for Bronze, Silver, Gold, and Platinum in order to receive all four Reward Banners. We hope you enjoy the new Banner items, and we’ll have more to share closer to the Autumn Update’s release!